Business process automation offers a wealth of benefits, from reduced errors to happier customers. 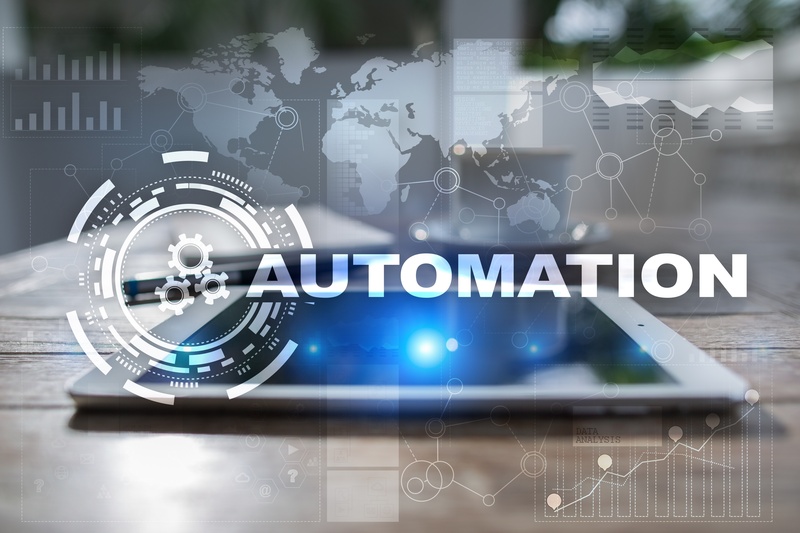 In fact, you've already decided that automation is the right choice for some of your business processes — you just don't know what you need to get things going. As with any major initiative, business process automation requires a lot of forethought and planning if you want to pull it off successfully. If you feel like you're stuck at square one, the following article will give you a roadmap for how to begin implementing and executing your vision for automation. To begin with, the person in charge of the automation project — whether that's the chief information officer, an IT manager or someone else — should sit down with the department heads of your company. These conversations should focus on their daily pain points, like bottlenecks and slowdowns, and where exactly they occur. Afterwards, you should have a good idea of whether you can use automation to fix these problems, and if so, which processes. Automation isn't always possible as a solution; the problem may lie in a third-party system that you have little control over. In many cases, however, businesses have "low-hanging fruit" that are excellent candidates for automation. For example, you may wish to reduce the number of clicks and screens that users must go through in order to complete a process. You can also easily automate processes like data entry and shipping notifications. What's more, once you take care of this low-hanging fruit and start seeing the benefits, you can go back to your processes for another pass to see what else can be automated. How long do your processes currently take to complete? For multi-step processes, how long does each step take? How many people are involved in each process? How often do errors occur in these processes? If you run an e-commerce website, for example, then turnaround time is likely one of your most important metrics. When your product stock reaches a certain level, you can create an automated process to reorder more of that product. Since you know how long, on average, it will take for the remaining stock to sell out, and how long it will take to replace it, you can set the automated process to reorder at just the right time. By now, you should be sufficiently prepared to start talking with custom software development companies who can provide what you're looking for. Of course, not all such companies are created equal, so make sure that your potential partners have experience in automation projects and in the type of solution that you need. When you sit down with companies, you should have at least a high-level overview of what you're looking to achieve. This will help you have more impact on the conversation, instead of getting told what you should want. If possible, you should rope your subject matter experts into the discussion so that you don't have to go back and ask them something that you didn't know. Finally, you should have at least a general idea of your scope and budget. Even the best-laid plans for automation will be difficult or impossible to implement if your employees are opposed. In order to get buy-in, sell the project to your employees so that they not only aren't afraid of it, but actively want to see it through. For example, one of the biggest benefits of automation for workers is that they can learn new things and become a more knowledgeable employee. Although their job functions might change, they can switch from lower-level to higher-level tasks, helping them feel more fulfilled and advance in their careers. Even after you implement your business process automation solution, you still have to keep an eye on it to make sure that everything is working correctly. As much as you'd like to take a breather right now, you still have to watch out for any hidden factors or mistakes that you've overlooked. In the first few weeks or months after moving to automated processes, you'll need to have this period of "babysitting" where you make sure that the results are the same as manual processes (or even better). For a while, you may have to run your processes in parallel — automated and manual — to make sure that everything checks out. From improved consistency to less tedium and wasted time, automating your business processes has a lot of advantages. Of course, in order to get these advantages, you'll need to put some effort into doing the implementation correctly. What's more, even once the solution has gone live, you can't just turn it on and forget about it. By carefully following the steps above, you'll begin to see the benefits of automation for your employees and the company, and you'll have happier customers as a result.